And speaking of grand reveals…we’re so excited to introduce our 18 Chai in the Hub honorees! The nominations were a-plenty, and the choices were tough, but now it’s time to celebrate Boston’s best! Get ready to rub elbows with our incredible honorees, catch up with hundreds of your nearest-and-dearest, and enjoy a rockin’ afterparty. So practice your dance moves, break out your finest cocktail attire, and get ready to be dazzled! Saturday, February 6, 2016 | 7:00 p.m. Registration closes February 1, 2016. This event is for young adults (ages 22-45) who make a minimum gift of $118 to CJP’s 2016 Annual Campaign. Your gift is payable through December 2016. 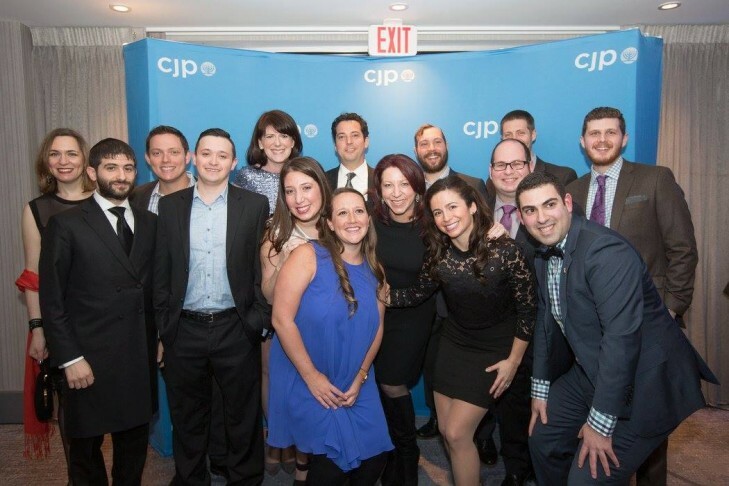 Ben-Gurion Society members (young adults who give $1,000 or more) are invited to a VIP pre-reception with our guest speaker and this year’s honorees. More information forthcoming. Heavy appetizers and dessert will be served. Cost includes two drink tickets. Dietary laws will be observed. ASL interpreter available upon request. For more information or special accommodations, please contact Stephanie at stephaniew@cjp.org or call 617-457-8667.